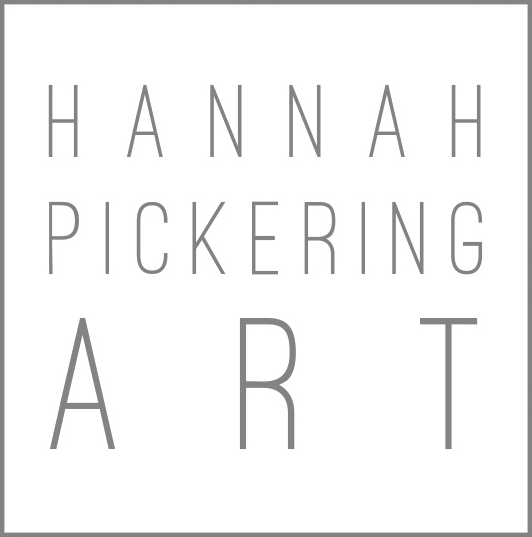 Hannah is available for special events, classes, and consultations. Also, Hannah and her husband Wes love speaking and leading worship for special events, camps, conferences, and church groups. If you’re interested in booking Hannah for your event or hosting a class, please use the form below. *	What would you like to book Hannah for? If you're planning an event, tell us about it. Are you a part of a church or organization?